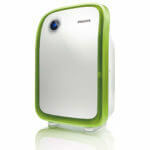 Philips offers a wide range of air purifiers in India. We have them all covered in the form of detailed reviews. In our last post we listed out the BEST HONEYWELL POLLUTION MASKS. From cost as low as 8,000 to as much as 49,000; Philips catalog has products for almost all customer needs. 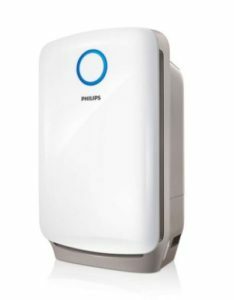 Read on to find the Best Philips Air Purifier in India. 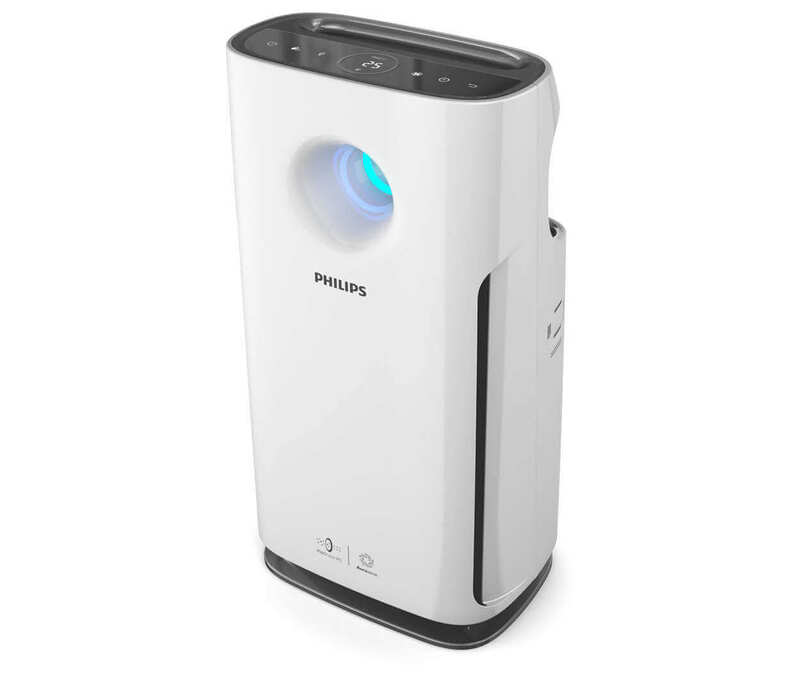 The Philips AC2887 Air Purifier can comfortably be crowned the Best Philips Air Purifier. The cost and the feature set are all a perfect balance. Another slightly cheaper model is the Philips AC2882. AC2882 comes without the real-time pollution display. This is the only difference there is between AC2887 and AC2882. 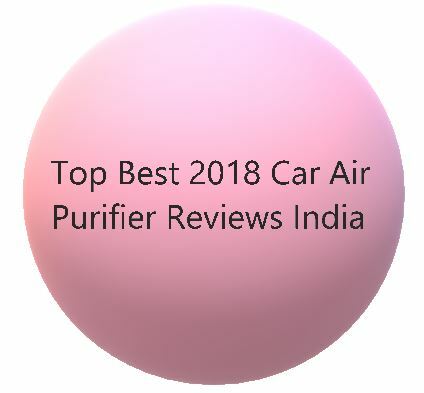 Go for this air purifier without any doubts and you won’t repent your decision. If you have another air purifier with PM2.5 display then AC2882 can be preferred over AC2887. Prefer AC3256 over AC2887 if you want mode coverage area. The Philips AC4014 is also one of the older models from Philips. It is a beautiful air purifier. It can clean an area of 592 sq. ft. / 55 sq. mtrs., which means it is suitable for large rooms or drawing rooms. It’s Clean Air Delivery Rate (CADR) is 279 m³/hr. 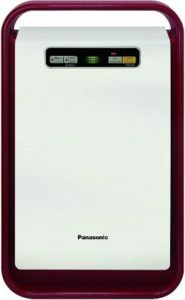 This model is an upgraded variant of Philips AC4012. 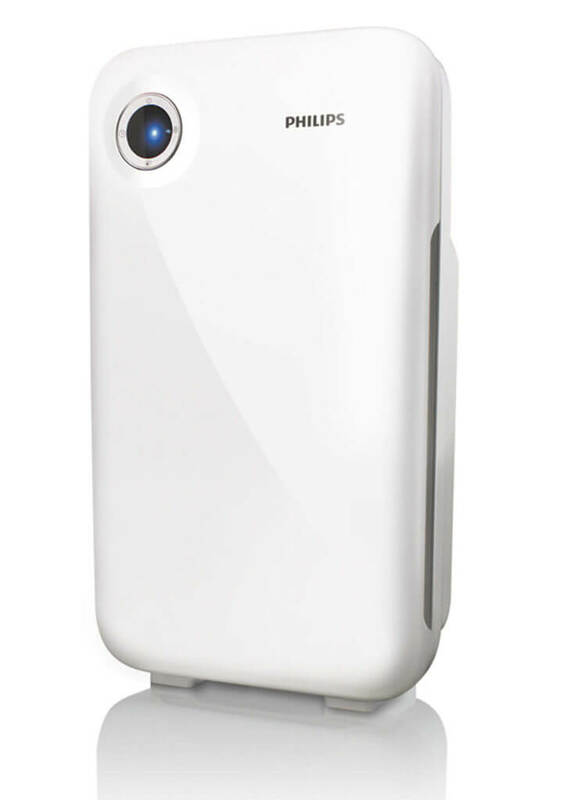 The Philips Ac4012 Air Purifier is an older model. It has a low CADR value and caters to an area of 323 sq.ft approx. It displays air quality through 3 lights. There is no PM2.5 display as it is an older model. Fan speed can be adjusted to 3 levels. There’s a Sleep mode and 3 options for setting Timer. You should go for newer AC2882/AC2887 instead of this model without a second thought. 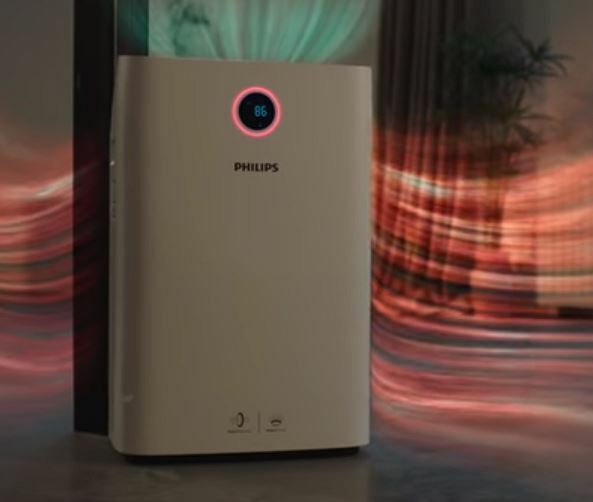 It is the one of the cheaper models from Philips. 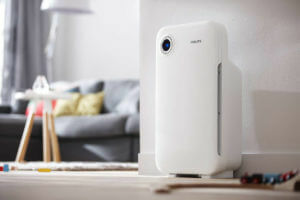 Philips AC1215 competes with the MI Air Purifier 2 and the Honeywell Air Touch A5. The coverage area stands at 677 sq.ft. The color ring on dashboard gives real-time air quality feedback. 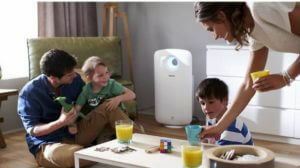 Auto Purification mode can detect PM2.5 levels and boost the air purifier’s speed to deal with the pollution. 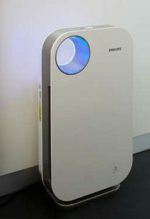 The Philips AC3821 Air Purifier is a newer model. It has been introduced as a replacement of AC4081 model. 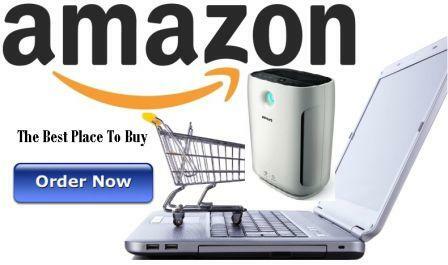 The AC3821 is an Air Purifier plus humidifier combo. It has a good coverage area upto 861 sq. ft./80m² and a Particle CADR: 310 m³/h which makes it suitable for big rooms. A humidifier has its own advantages. 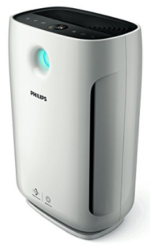 Philips AC3821 air purifier gives hygienic humidification up to 600 ml/h with 4 pre-set humidity levels. It has Aerasense technology plus 3 auto modes: General, Allergen and Sleep. Customers have often complained of Error code E1 so please avoid this product. 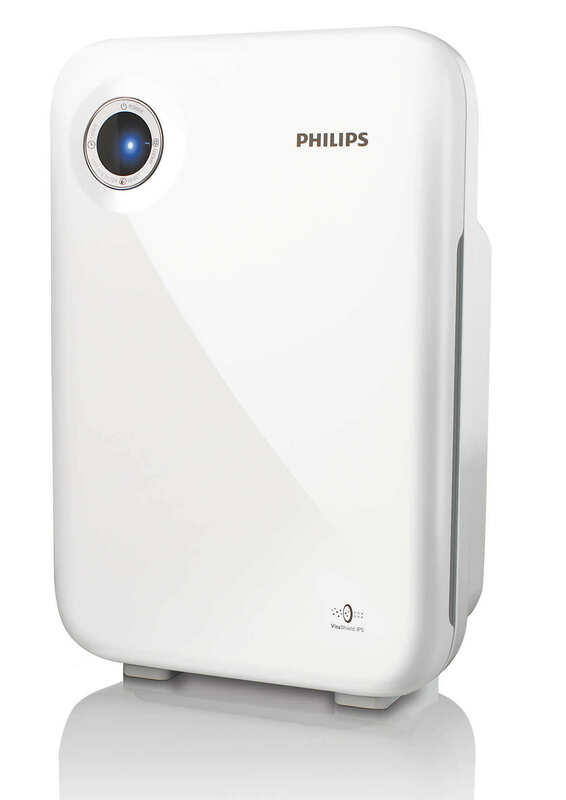 If you are rich and want to show off the costliest air purifier Philips offers then AC4072 is your baby. 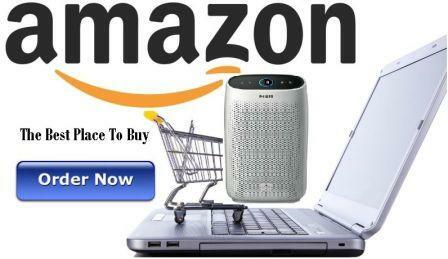 It costs the equivalent of 3 Philips Ac2882 Air Purifiers. It has majestic looks and a coverage area of 592 sq.ft. and a CADR of 341.